April 2013 - ABEX Affiliated Brokers Exchange Inc.
On Monday April 8, 2013 the cyber risk experts from WatSec had a joint-live chat with CMA Ontario on Twitter. The chat generated some very valuable tips and insights into Cyber Risk Management. WatSec® president, Doug Blakey, answered a variety of questions on the topic. Click here to read some of the highlights from that eye-opening chat. WatSec® helps organizations of all sizes manage overall cyber risk through a unique and practical combination of training, technology and insurance. WatSec® works with senior executives and business owners who understand the need to manage cyber risk, but are unsure how best to invest a limited budget. Their ongoing WatSec TUF program highlights simple, effective ways to reduce your risk. ABEX enables you to transfer any remaining risk from a position of strength through your insurance. Click here to learn more. 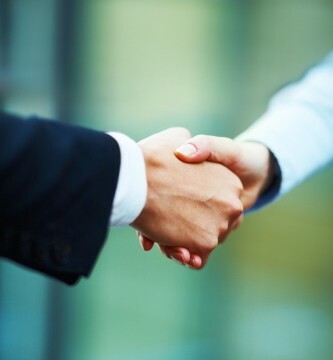 Mergers and acquisitions of insurance brokerages reached a record high in 2012, with 291 reported deals in the United States and Canada, according to an annual survey conducted by OPTIS Partners. The previous record was 284 in 2008. It is important to remember that when mergers, acquisitions and business closings occur and operations are discontinued, the liability of the defunct organization often continues. Most businesses have a Commercial General Liability (CGL) Insurance policy to cover damages that occur during the term of the policy, but if damages and resulting claims occur after operations are discontinued, a CGL policy does not provide protection. Sole proprietors that close a business should consider purchasing Discontinued Operations Insurance, which covers damages that occur after the CGL policy has been cancelled. If, for example, a construction company builds a structure with CGL coverage and then goes out of business, it is still liable for subsequent damages due to defects in the structure, but the entity is not covered by the policy. Discontinued Operations insurance would provide this missing coverage. 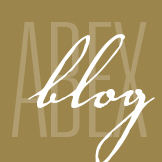 Contact ABEX for more information on how to remain protected in a merger or acquisition.